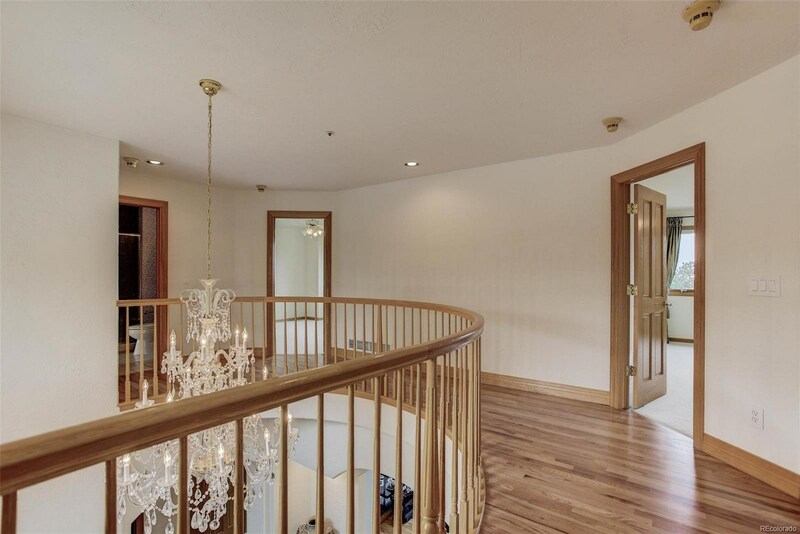 Visit 131Equinox.com for a video tour! 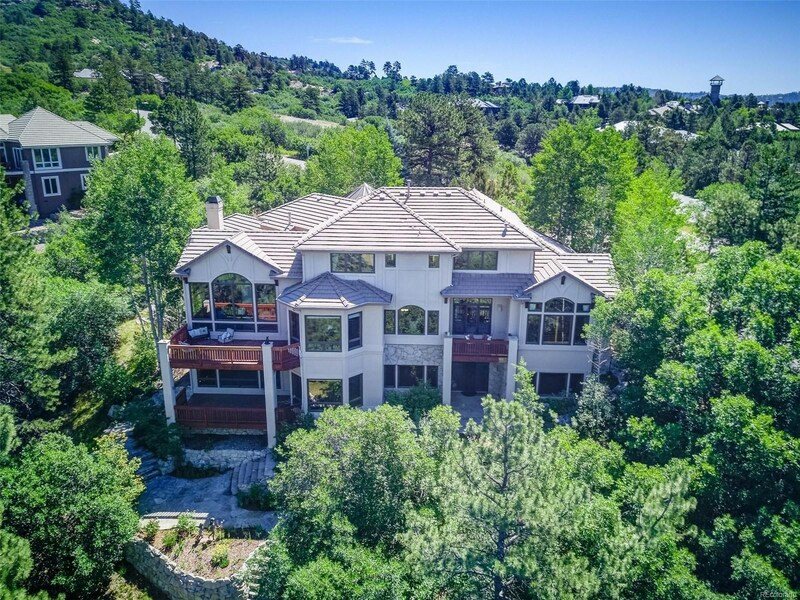 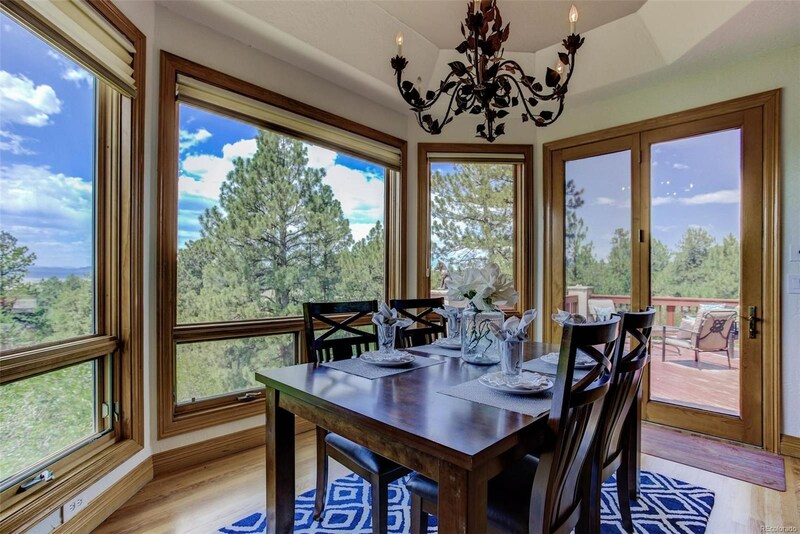 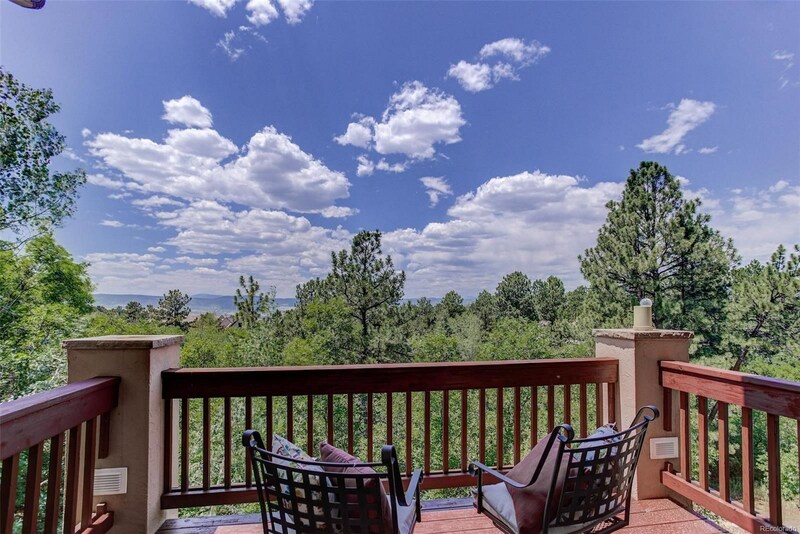 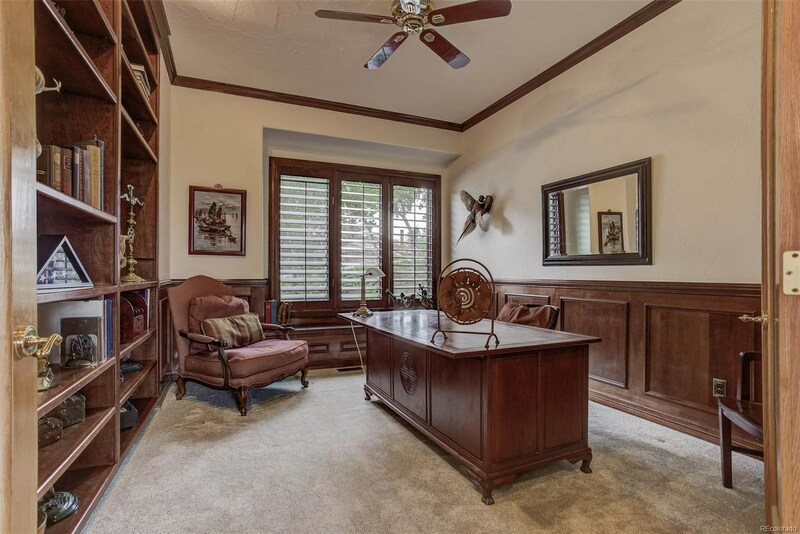 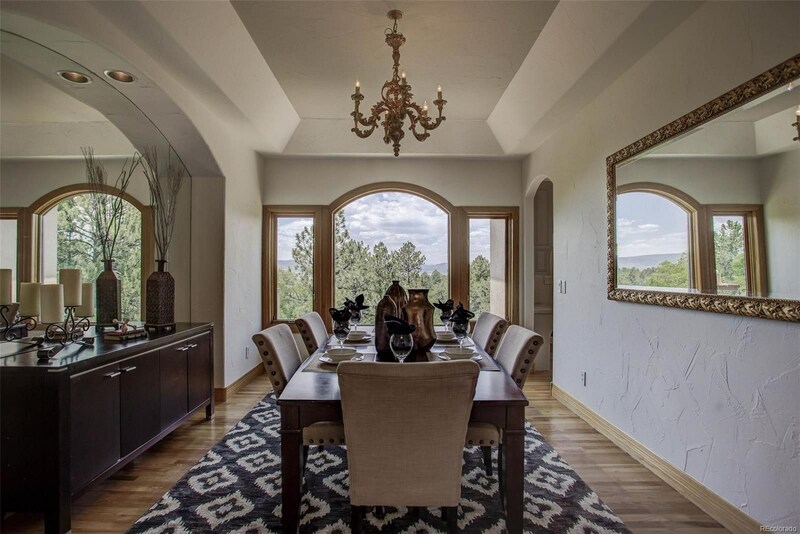 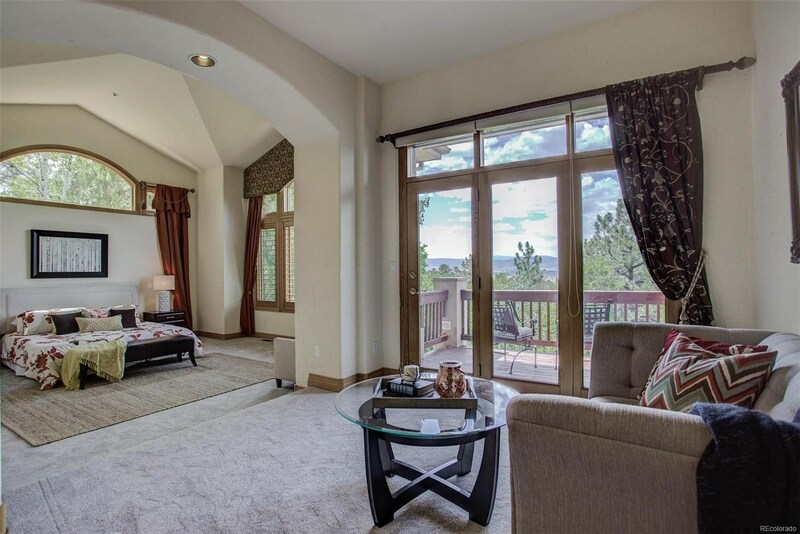 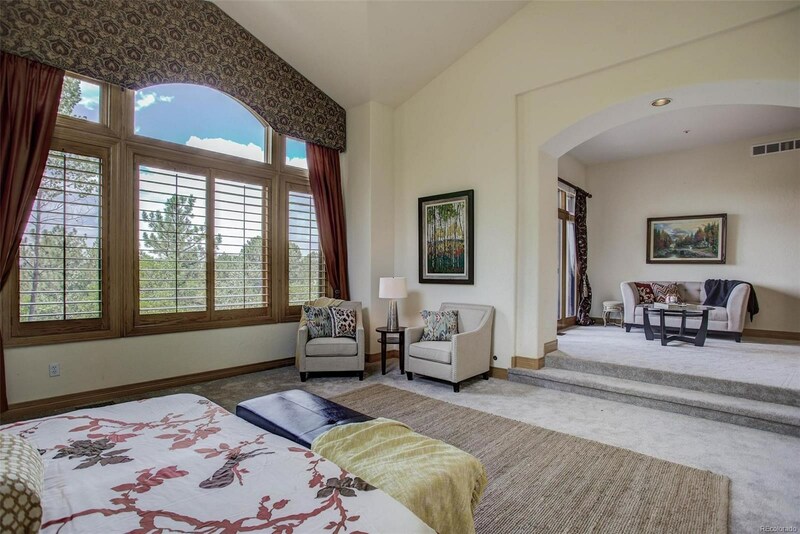 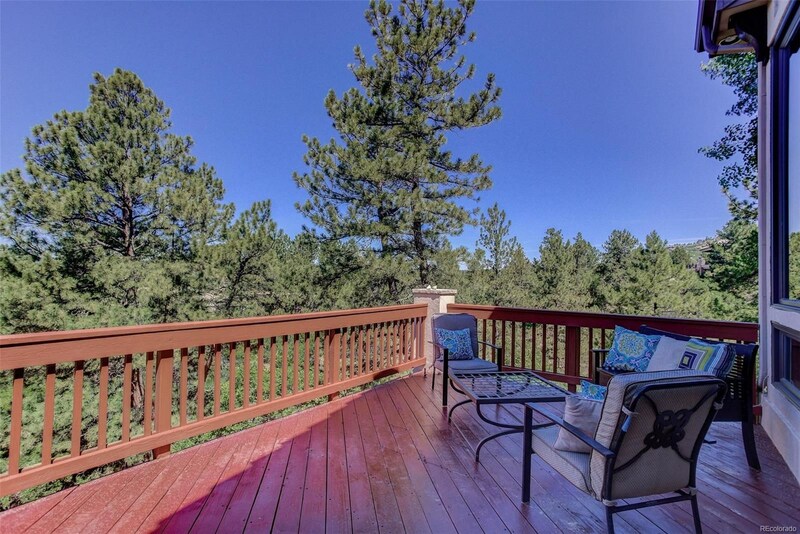 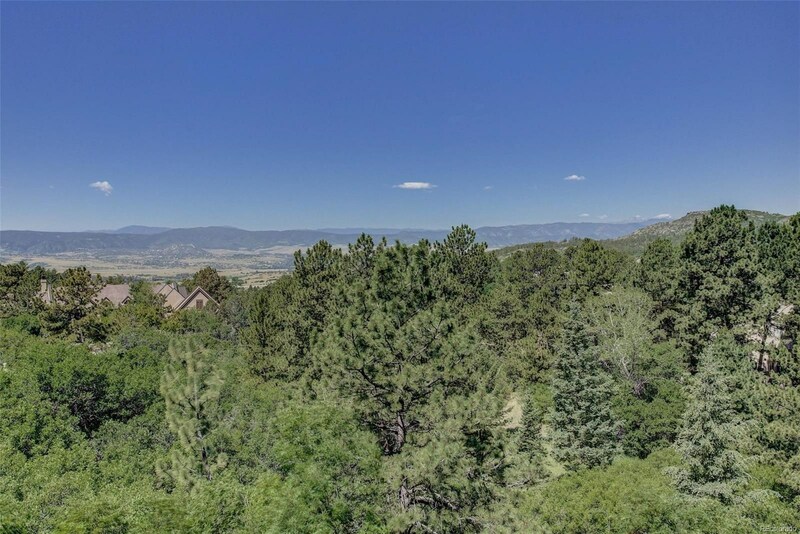 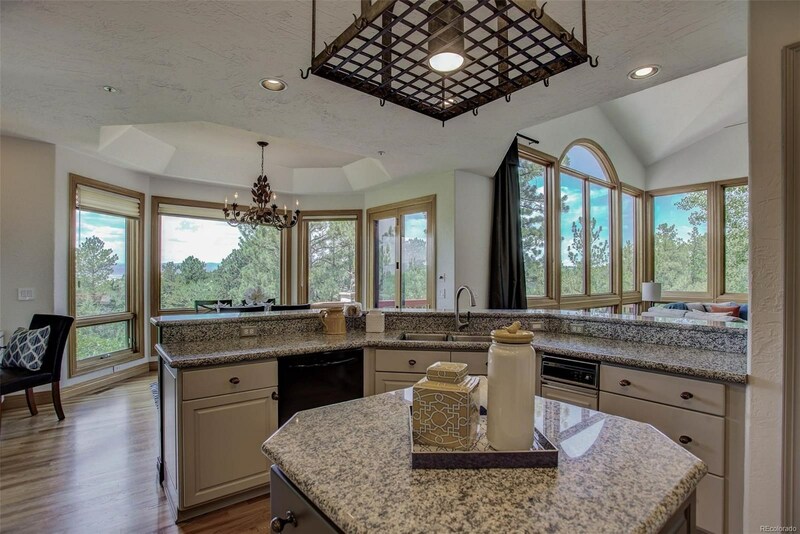 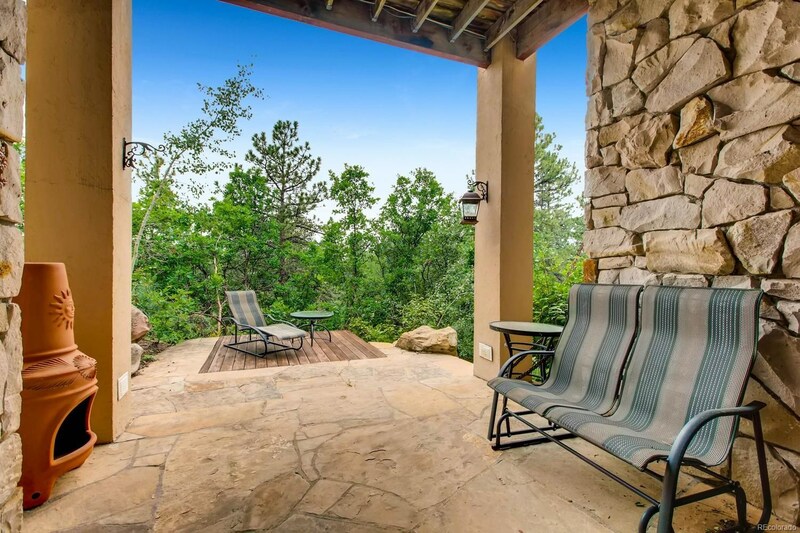 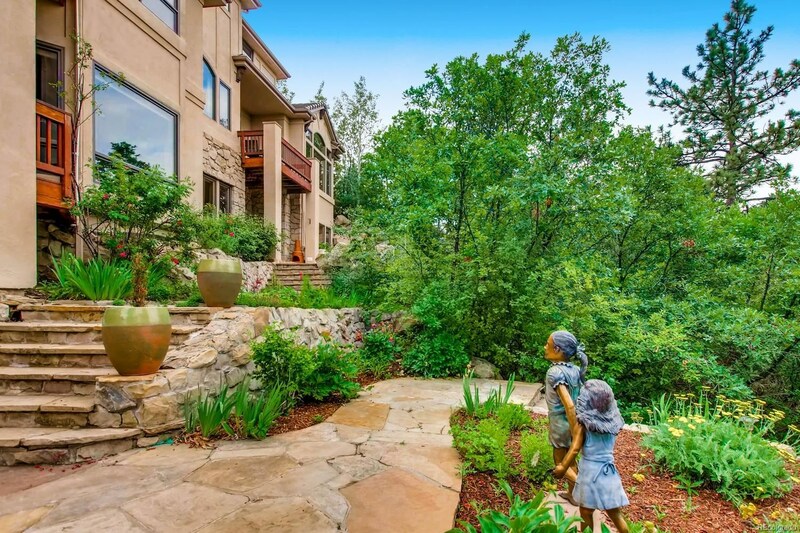 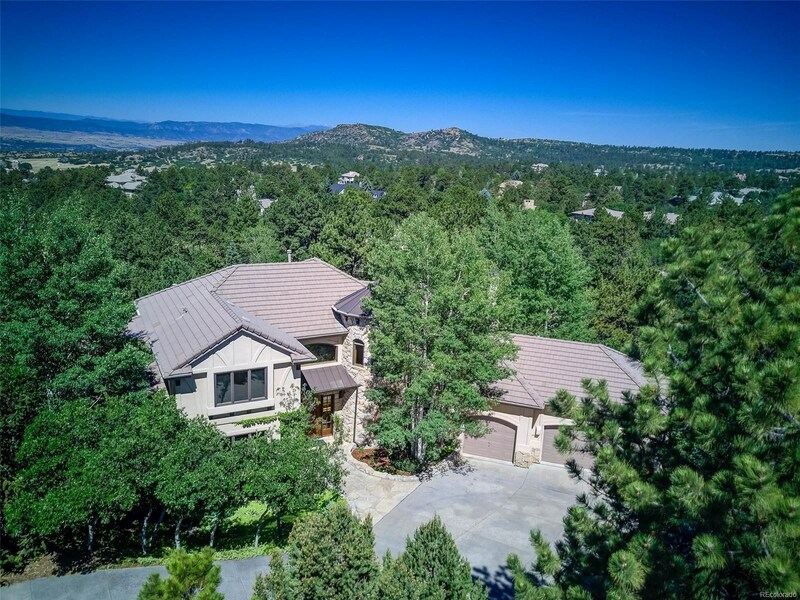 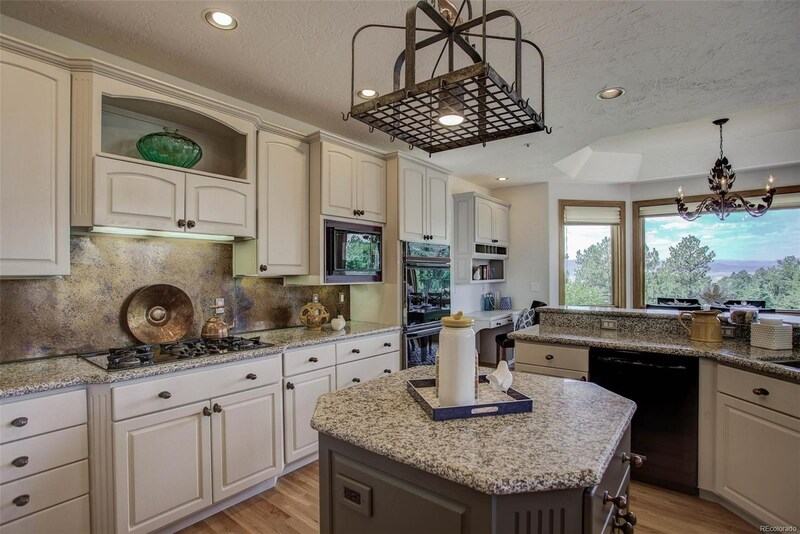 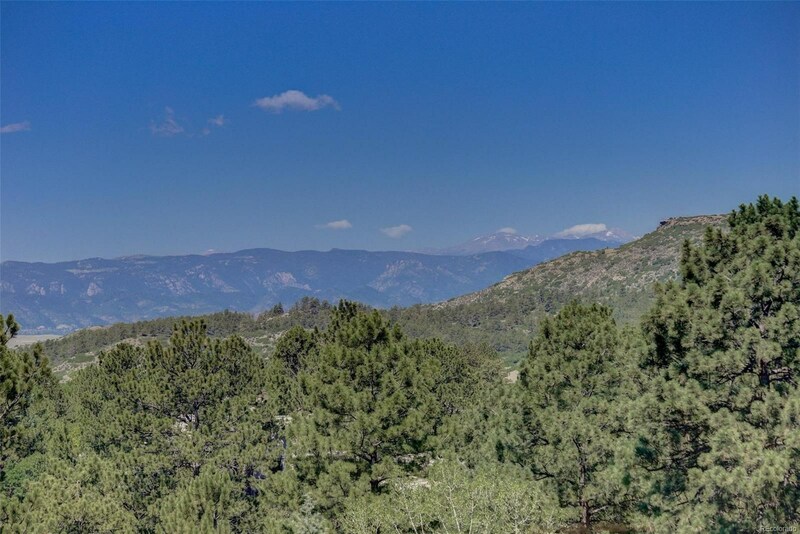 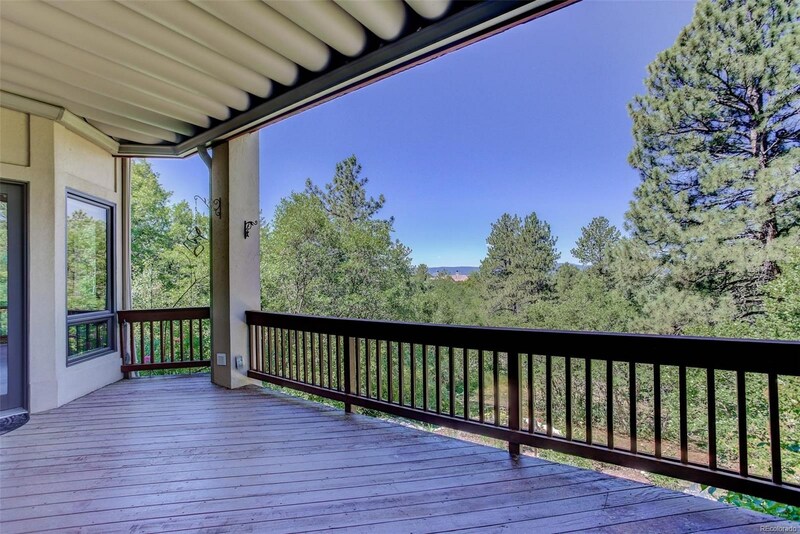 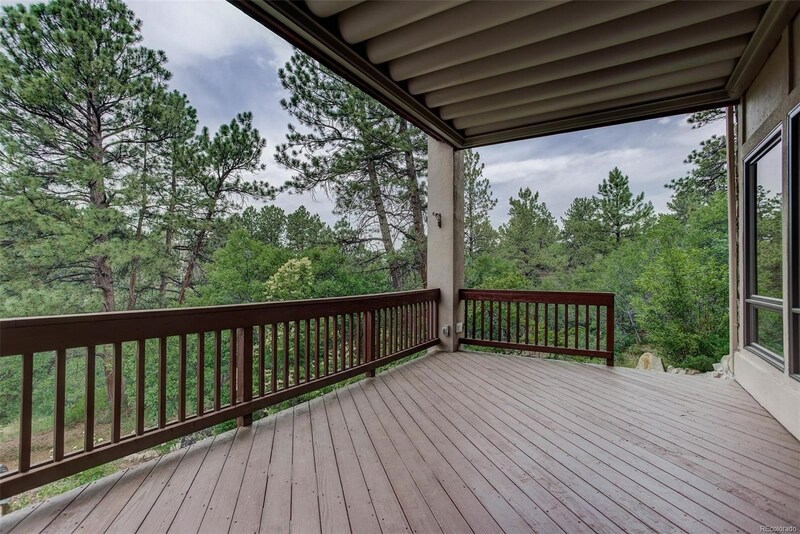 Incredible expansive mountain views fill almost every room of this wonderful home in prestigious Castle Pines Village. 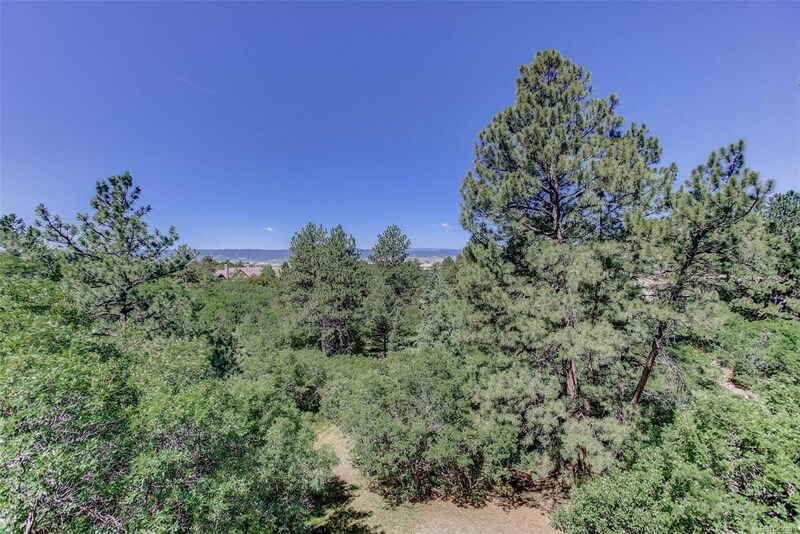 Fantastic opportunity in the middle of the community with views, privacy and open space that can never be compromised. 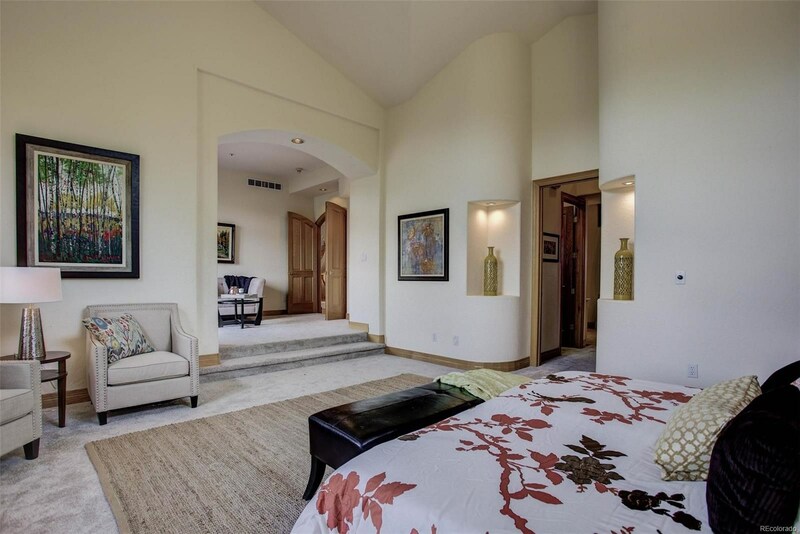 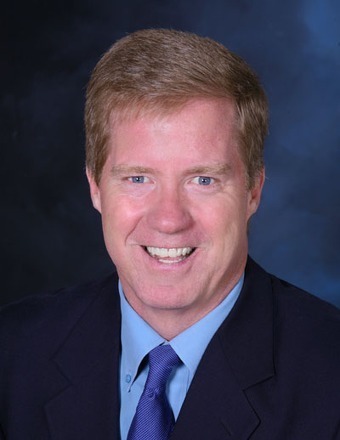 With multi-million dollar properties on the same street, live in comfortably as-is or update and have instant equity. 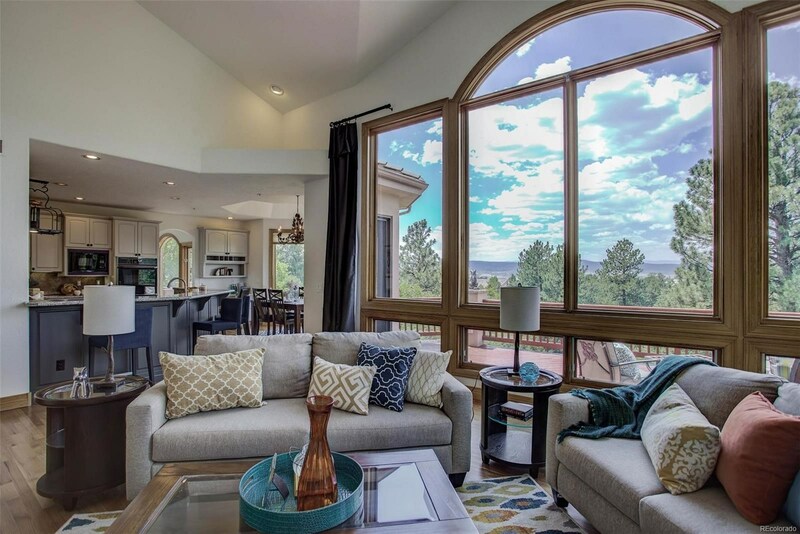 The gorgeous family room with floor to ceiling windows take advantage of the incredible mountain views! 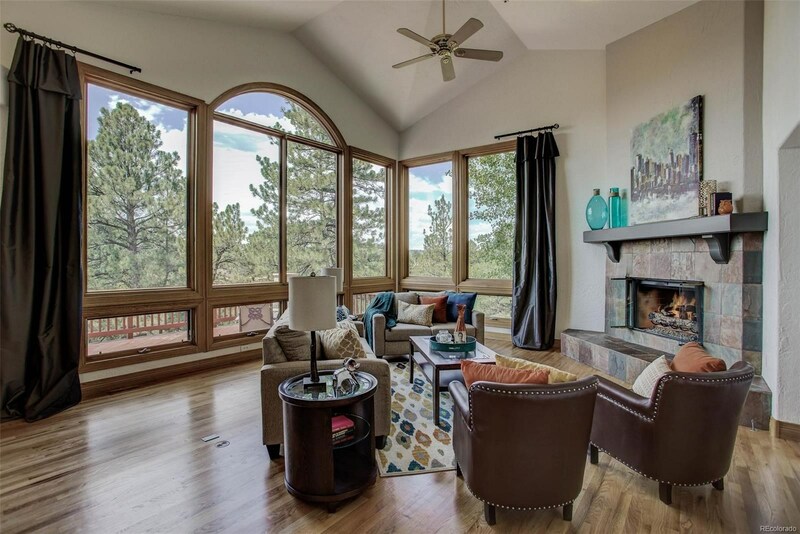 The main floor master retreat features a sitting room and private deck. 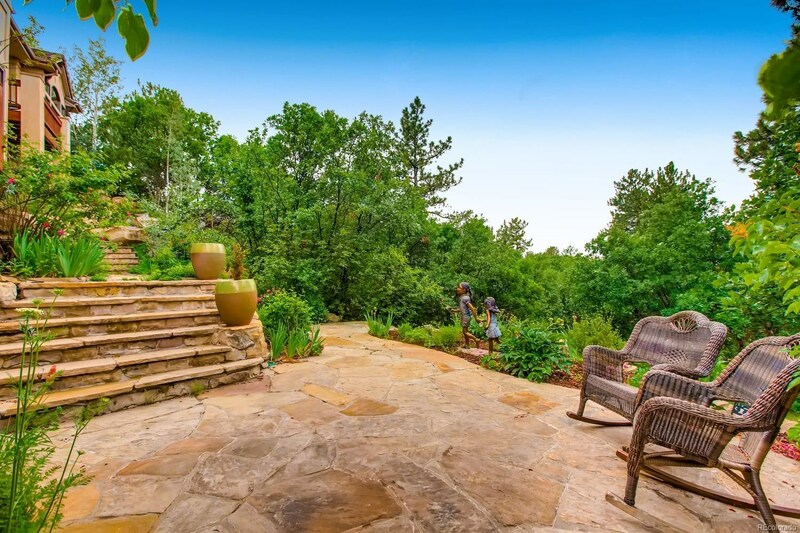 The flagstone patios, many decks and lush grounds are perfect for entertaining or enjoying a relaxing day among the Colorado backdrop. 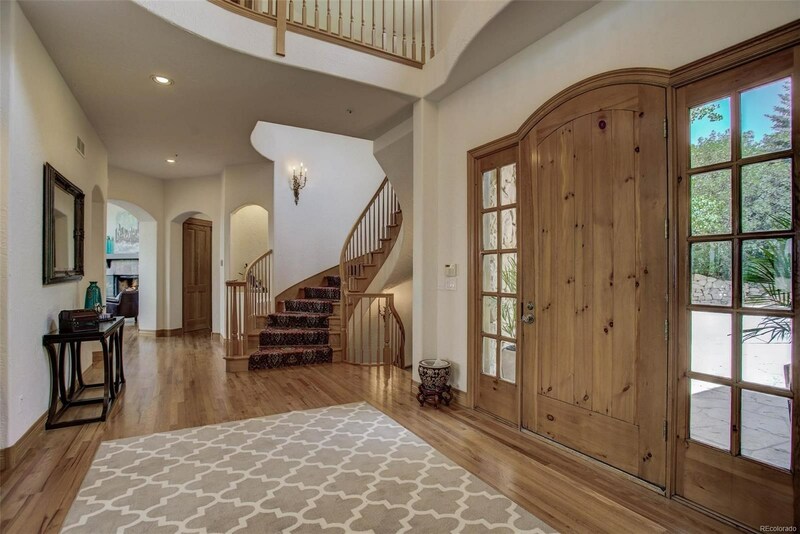 The large lower walk-out level has high ceilings and space for everyone. 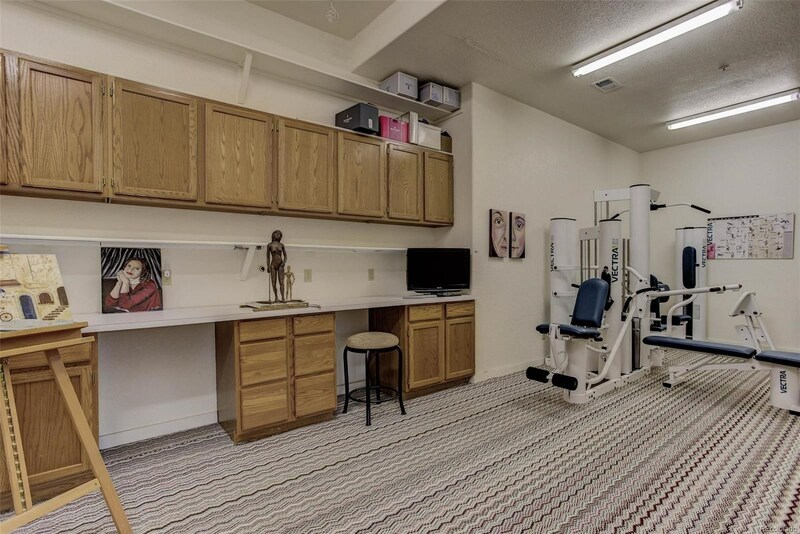 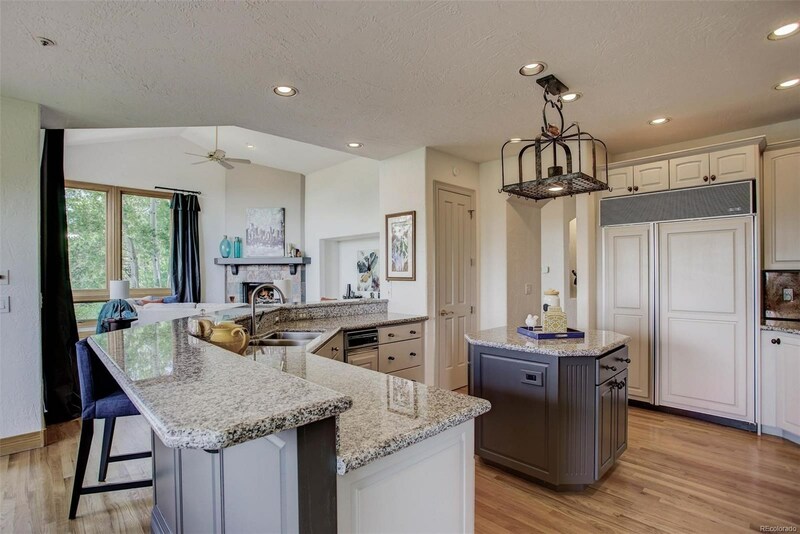 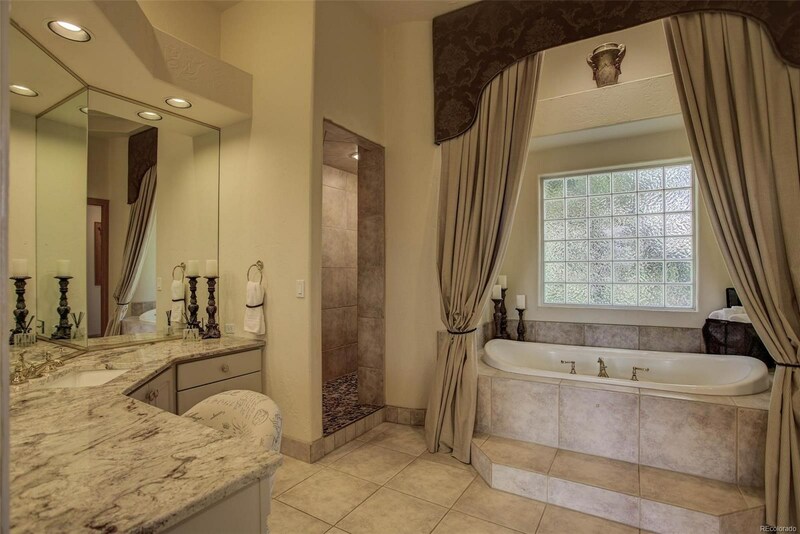 From the fantastic wet bar to the media room, there is space for all your entertaining needs and hobbies. 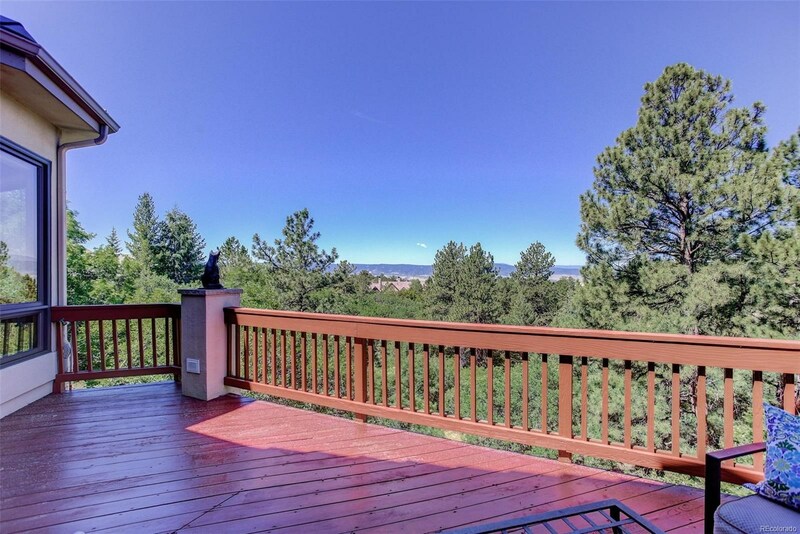  The views must be seen in person, call Today for your private showing.